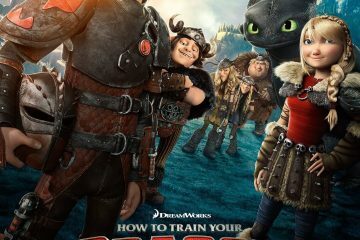 Gorgeous to behold but thematically frustrating and confused, How to Train Your Dragon 2 is worthy entertainment, but little more. Final one-sheet poster from DreamWorks Animation's How to Train Your Dragon 2, featuring Jay Baruchel, Gerard Butler, and Kit Harrington. See how Berk has changed in new featurette from DreamWorks Animation's How to Train Your Dragon 2, featuring Jay Baruchel, Gerard Butler, and Kit Harrington.  Final feature trailer and new poster from DreamWorks Animation's How to Train Your Dragon 2, featuring Jay Baruchel, Gerard Butler, and Kit Harrington. 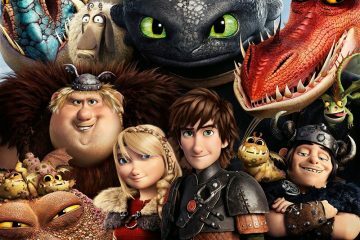 First clip from DreamWorks Animation's How to Train Your Dragon 2, featuring Jay Baruchel, Gerard Butler, and Kit Harrington. 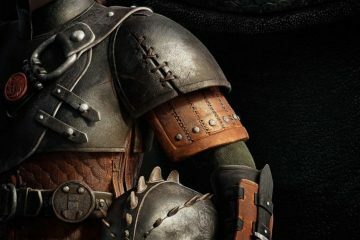 Ruff and Tuff character poster for DreamWorks Animation's How to Train Your Dragon 2, featuring Jay Baruchel, Gerard Butler, and Kit Harrington. 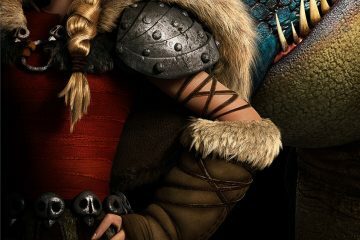 Astrid character poster for DreamWorks Animation's How to Train Your Dragon 2, featuring Jay Baruchel, Gerard Butler, and Kit Harrington. 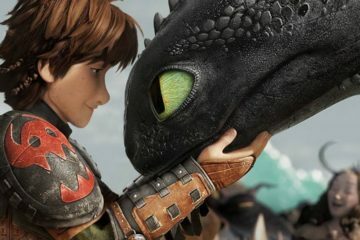 First trailer for DreamWorks Animation's How to Train Your Dragon 2, featuring Jay Baruchel, Gerard Butler, and Kit Harrington. 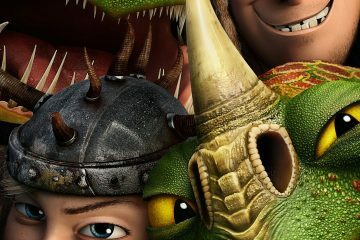 First poster for DreamWorks Animation's How to Train Your Dragon 2, featuring Jay Baruchel, Gerard Butler, and Kit Harrington.